Located in the Manassas and serving North Virginia Businesses Web Consulting Services offered Website Planning Search Engine Ranking Reports Website Coaching and Training On Site Business Web Site Design, Development and Maintaince. 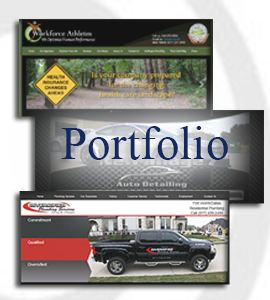 We specialize in creating websites that attract customers to your business. Web2DX Web Designs by Sarah Albright will create Web sites for businesses throughout the state of Virginia with the creativity and business logic to help grow your business. Our team will provide your business with Web site consulting, design, development and maintenance, it is crucial to ensure your site is running smooth and is available at all times for your visitors to find on the web. Many businesses do not have the need for a full time webdesigner/developer. We offer quality web development services as you need it! Call us now!